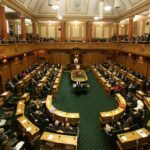 New Zealand First today in Parliament found the Government unwilling to answer questions about the secrecy surrounding the Trans Pacific Partnership negotiations or how it would provide jobs for New Zealanders. Associate Finance spokesperson Andrew Williams says Deputy Prime Minister Bill English’s fudge answers would give cold comfort to New Zealanders. 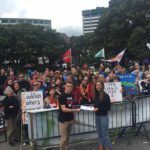 “The Government refused to provide details on how this agreement would generate jobs for New Zealanders. “It wouldn’t say categorically that the country’s sovereignty would be protected. “Nor would the Government say that Pharmac would be bound by harsh new regulations that would push up the cost of drugs and medications. 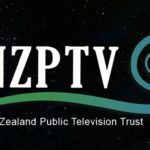 And the Government could not provide any assurances on two other major issues – the United States would remove agriculture subsidies, or that the TPP would affect film industry incentives. “All New Zealanders should be concerned at this lack of transparency,” says Mr Williams.